A 19-year-old Japanese student is presumed dead after she lost her balance Sunday and fell into the churning waters of Niagara Falls, police said Tuesday. The student, whose name was being withheld pending notification of her family, was straddling the railing with an umbrella in her hand and fell above the brink of the Horseshoe Falls on the Canadian side of Niagara, according to a news release from the Niagara Parks Police. "This is the first accident of its kind I can recall in my 35 years of policing," Niagara Parks Police Chief Doug Kane said Tuesday. A search turned up no sign of the student, but on Monday searchers in a helicopter from the Erie County, New York, sheriff's department spotted the body of a male in the falls' turbulent whirlpool, police said. The body was recovered by the Niagara Parks Police Service with the assistance of the Whirlpool Jet Boat Company and does not appear to be related to any previously reported incidents, according to the news release from the parks police. Kane said Tuesday that the male body had not been identified. After the student disappeared on Sunday, members of the parks police, Niagara Regional Police, Niagara Falls Fire Department, New York State Parks Police and the Erie County sheriff's helicopter unit began to look for the woman. The student's fall was caught on surveillance video but police have not released the tape. "It appears from the review of surveillance video that this incident was a tragic accident," the parks police said in their news release. "It is now a recovery issue," Kane said Tuesday. "She is officially listed as a missing person until an actual body is confirmed." Parks police were working with the Japanese consulate general to notify the victim's family, the news release said. "People are reminded to observe the signs along the retaining wall," Kane said. "We have to strike a balance of allowing people the opportunity to view the falls while still providing adequate levels of safety and security." Osama bin Laden, the mastermind of the worst terrorist attacks on American soil, is dead, officials said -- almost 10 years after the attacks that killed about 3,000 people. The founder and leader of al Qaeda was killed by U.S. forces Sunday in a mansion in Abbottabad, north of the Pakistani capital of Islamabad, along with other family members, a senior U.S. official told CNN. In an address to the nation Sunday night, U.S. President Barack Obama called bin Laden's death "the most significant achievement to date in our nation's effort to defeat al Qaeda." A congressional source familiar with the operation confirmed that bin Laden was shot in the head. 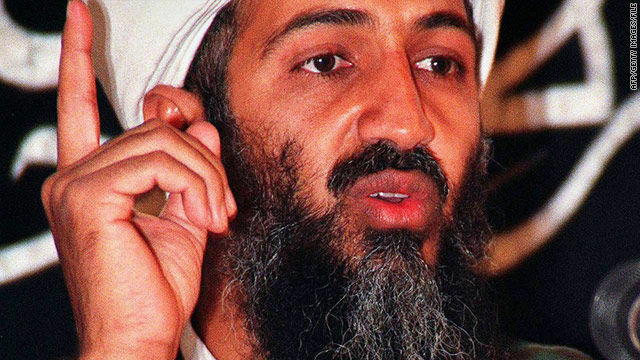 A U.S. official told CNN that bin Laden was buried at sea. The official said his body was handled in the Islamic tradition, but did not elaborate. Should the Red Sox trade Dice-K? 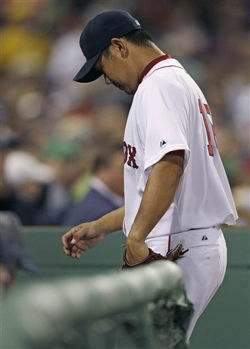 Right handed pitcher Daisuke Matsuzaka, who is owed just under $20 million through next season and has continued to struggle as of late. In his last seven starts he is 0-4 with a 7.54 ERA and according to Peter Abrahams of the Boston Globe the time has come where the Red Sox should trade the right hander. Abrahams says that it wont be easy though, Matsuzaka has a full no-trade clause and a “bunch of other perks”, the team would also have to eat a significant part of his contract and they probably won't receive much in return. Teams that could be interested in Matsuzaka include the Dodgers, Mariners, Padres, Athletics, Mets or maybe the Diamondbacks adds Abrahams. He believes the Red Sox would be a better team with somebody else in the rotation. 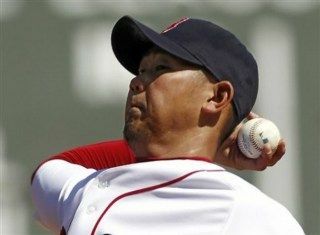 In four Major League seasons, the Japan native has a 46-28 with a 4.19 ERA and 544 SO in 590.1 innings throughout 99 games.